Most women (and some men) rely on makeup to make them look the way they want to feel. Makeup is a multi-billion dollar industry filled with a lot of false promises. Despite many preferring the natural look, and claiming makeup is not worth the trouble, studies show – women who look better, feel better. Makeup shouldn’t be a crutch, but it can be a secret weapon in your “feel awesome” and “go for it” tool box. This fall makeup is definitely leaning towards a classic with a kick edge. Recently we got together with Owen O’Donnell to talk makeup, hair, fashion trends and drink wine. The makeup rock star who has risen to fame locally as the go-to for great looks recently gave our founder a new fall look, during the experience he shared his thoughts about what should be top of mind, makeup wise this fall 2015. Dab Bobbi Brown foundation stick in areas that need coverage (including under the eyes). Fill in brows, line upper lash line with Smashbox waterproof liner in a complimentary color, mascara, fragrance and GO! 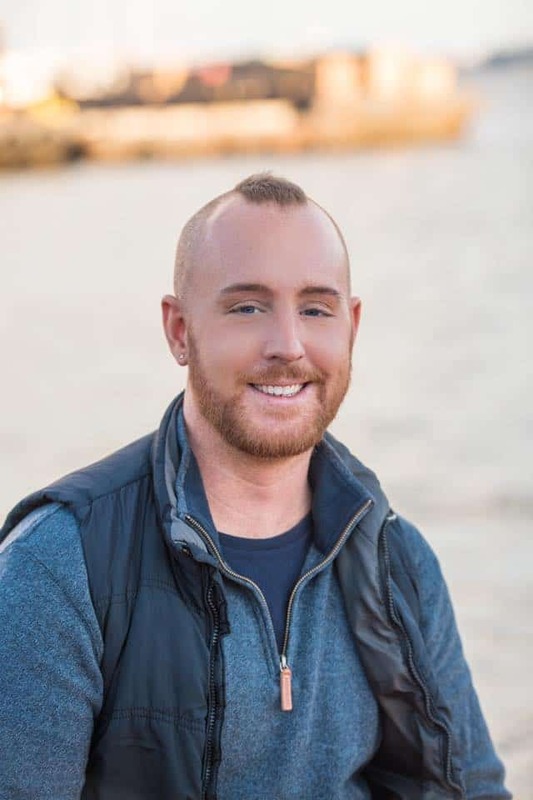 Owen Michael O’Donnell is a 14 year veteran makeup artist and esthetician born and raised in Baltimore MD. He currently works as the traveling makeup artist and retail specialist for About Faces Day Spas. As an adolescent with troubled skin he fell upon a talent for theater and dance locally that spawned an interest in change that cosmetics could bring to someone’s confidence as well as a desire to do some sort of healing work but too squeemish to be a nurse.